Welcome to Europe's cultural capital 2010! 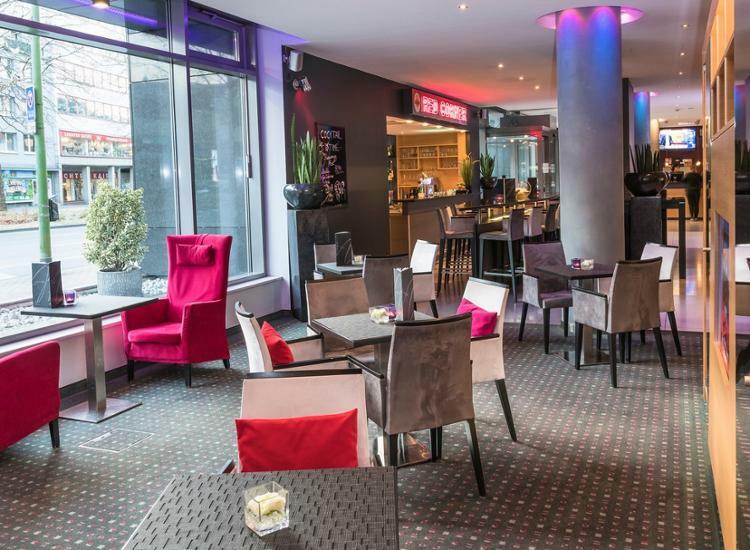 You will spend your recreational holidays in the modern four star Welcome Hotel Essen which will convince you with comfortable and renovated rooms. 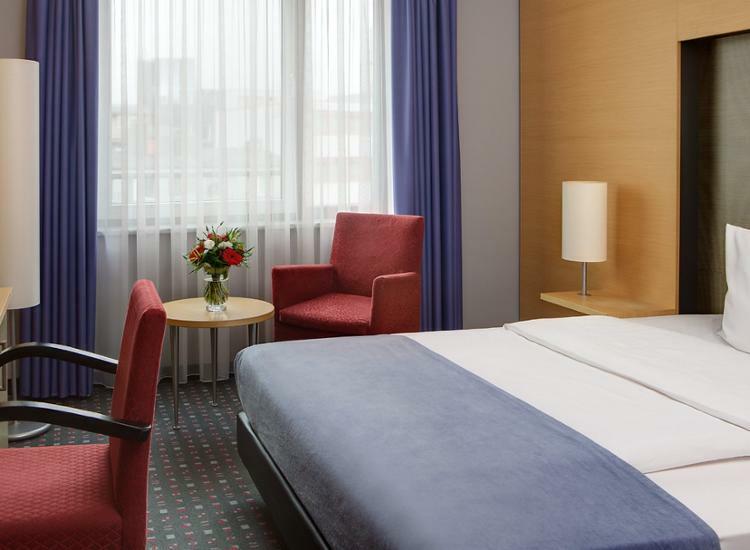 In close proximity to the hotel you will find cultural sights such as the Zeche Zollverein and the Essen Philharmonic. 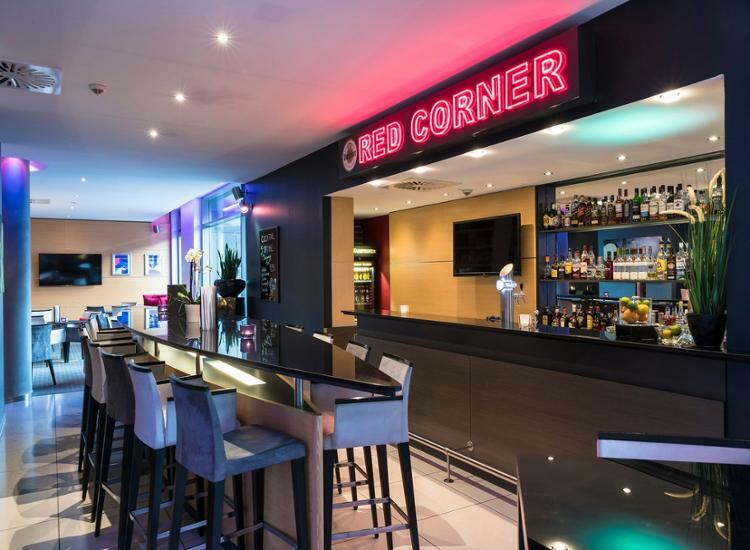 After an eventful day, let yourself get spoiled with delicious delights and finish off your evening in a cozy atmosphere. 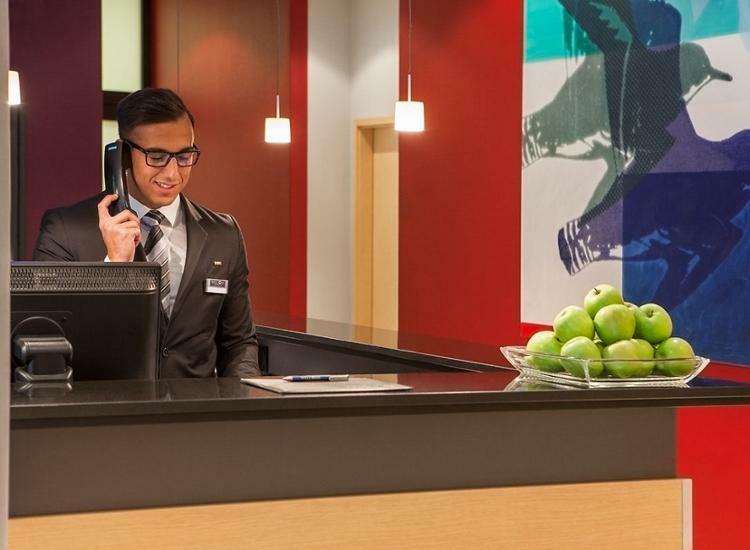 The Welcome Hotel Essen is proud to have you as a guest! 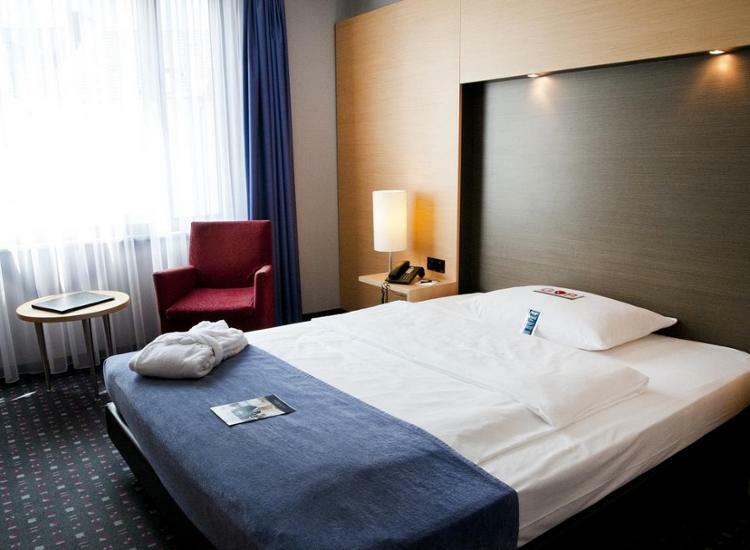 Welcome Hotel Essen is located in one of the most interesting areas in Germany – the Ruhr. 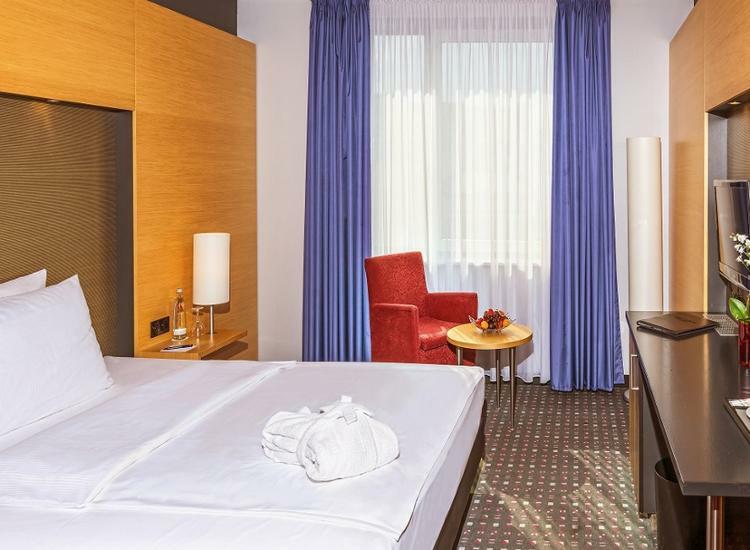 Whether you are booking a hotel in Essen to visit the industrial area of the city, to attend events at the world-heritage site, the Zeche Zollverein, or to hear a concert at the Essen Philharmonic, this four-star hotel in Essen is the perfect place to spend a weekend in Essen. 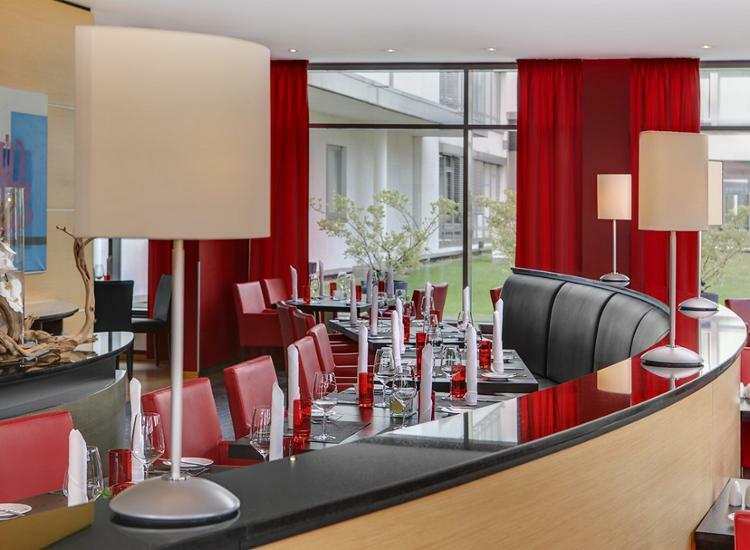 All of the rooms at Welcome Hotel Essen haven been completely renovated with a modern design. 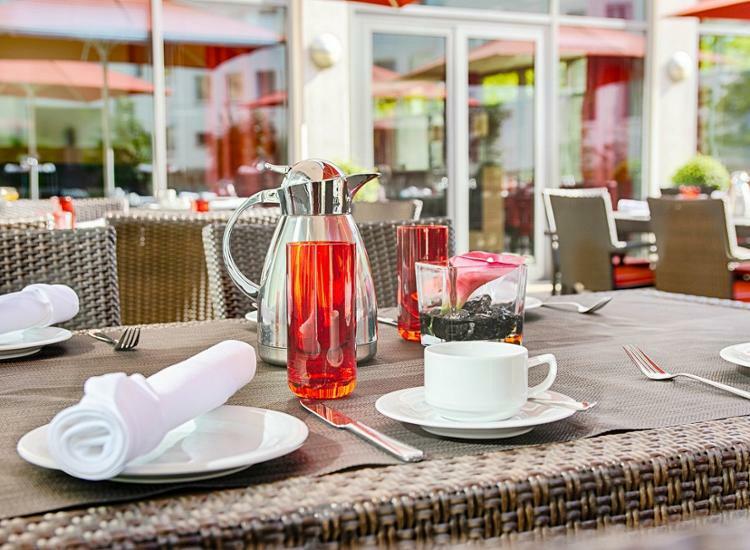 If sun comes out, enjoy the SunnyPlace garden terrace, and all year-round spoil yourself with the seasonal dishes at the hotel’s restaurant. 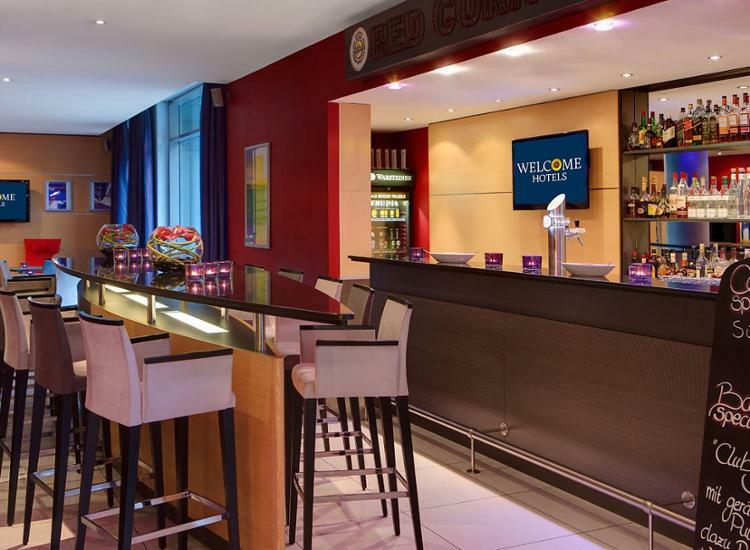 When looking for accommodations in Essen, plan on booking your room for your vacation in Essen at the Welcome Hotel Essen. 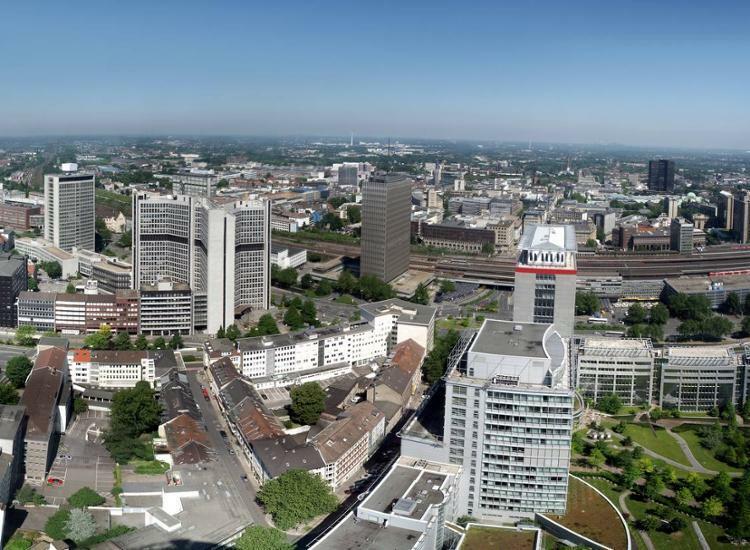 Essen, the 2010 European Culture Capital, offers a variety of cultural activities, all located close to your hotel in Essen. 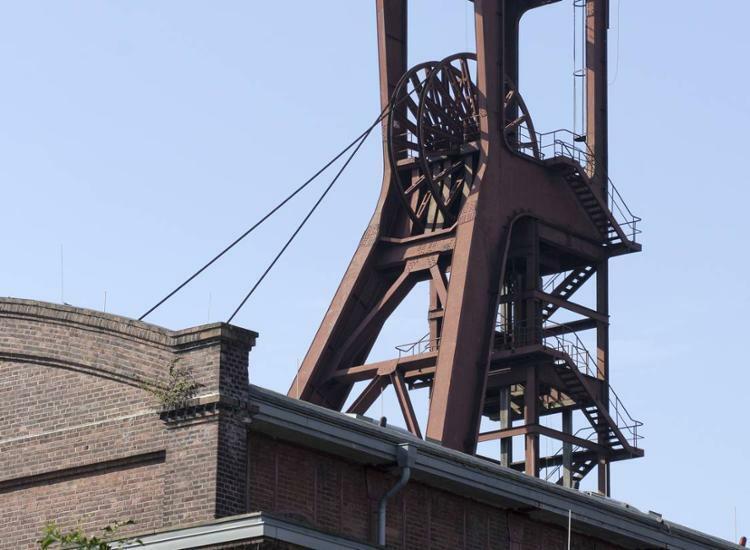 One of the most well known destinations in Essen is the Zeche Zollverein, known lovingly as the Eiffel Tower of the Ruhr. 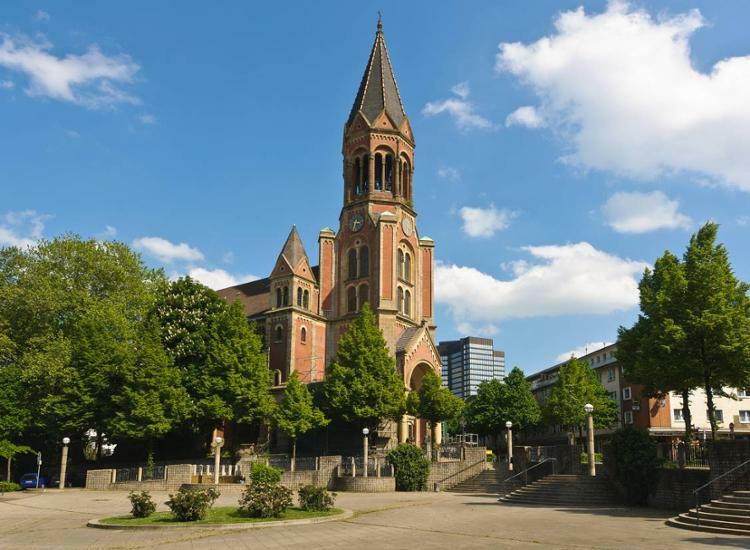 It was constructed between 1928 and 1932 by Fritz Schupp and Martin Kremmer, and is an emblem of the former industrial architectures of the Ruhr area. Today it is a protected site and is part of the “world heritage”. 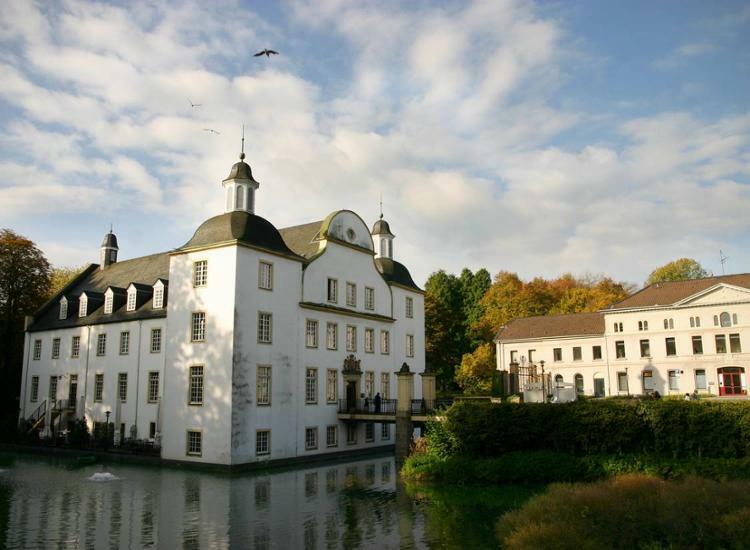 Other attractive and interesting places near your hotel in Essen include the Essen Philharmonic, the Folkwang Museum and the Villa Hügel. 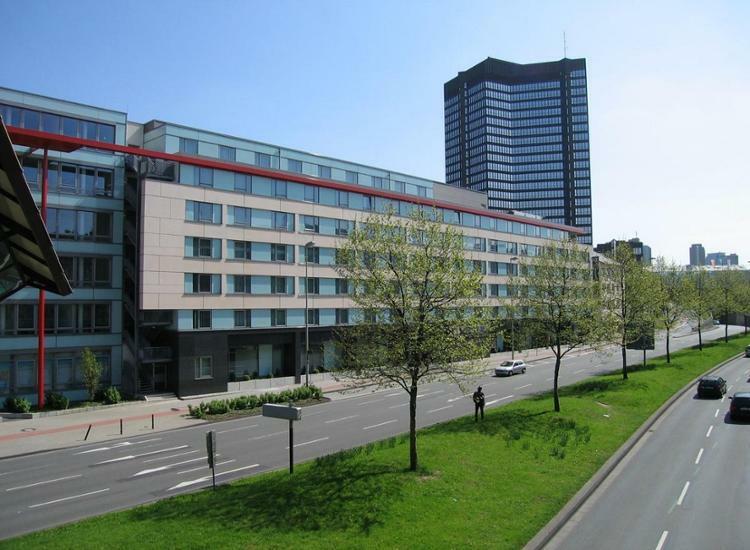 Furthermore, enjoy strolling through Essen in the first pedestrian area in any German city on Kettwigerstr. 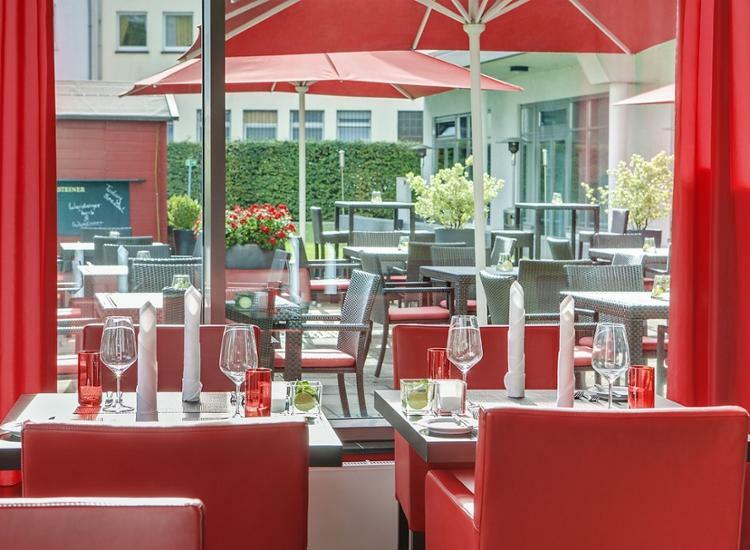 This, too, is located near your hotel in Essen, making the city very accessible during your stay in Essen. 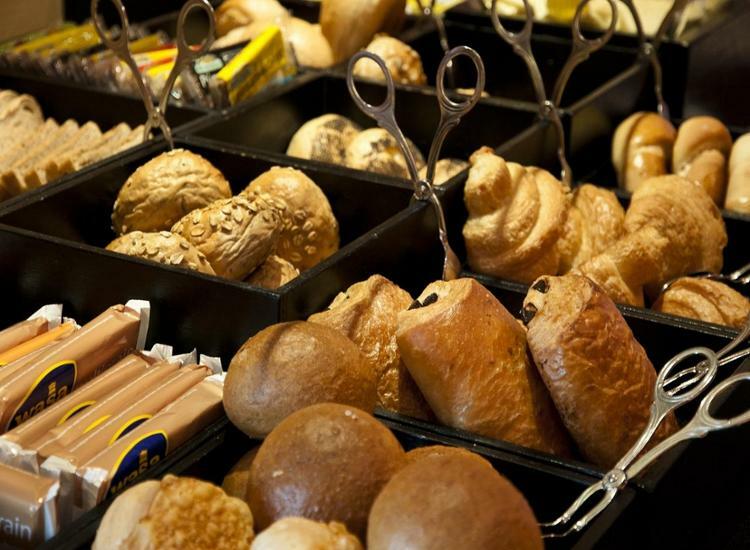 111.98 € 55.99 € p.P. 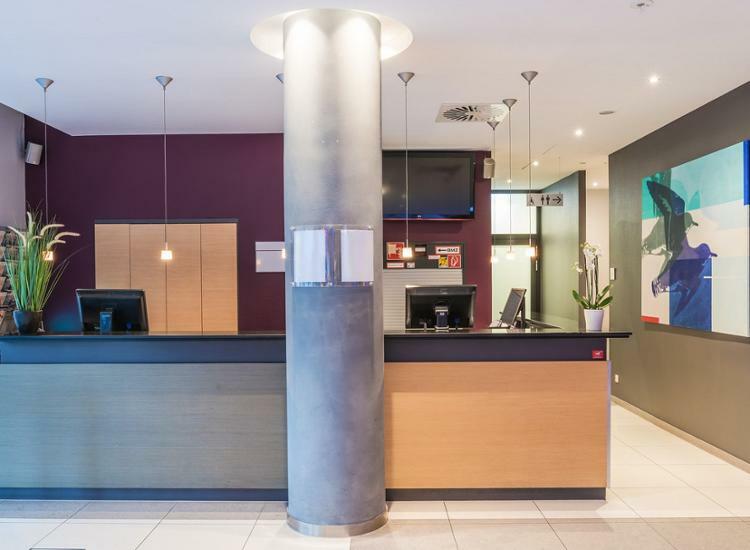 Excellent Location, Amazing Price - Off to Nuremberg!